PITTSBURGH – March 22, 2018 – ANSYS (NASDAQ: ANSS), the global leader and innovator of engineering simulation software, announced today that it has entered into a definitive agreement to acquire OPTIS, a premier provider of software for scientific simulation of light, human vision and physics-based visualization. The acquisition of OPTIS will extend ANSYS’ industry-leading multiphysics-based portfolio into the increasingly important area of optical simulation. The transaction is expected to close in the second quarter of 2018. Management will provide further details regarding the transaction and its impact on the 2018 financial outlook after the closing. 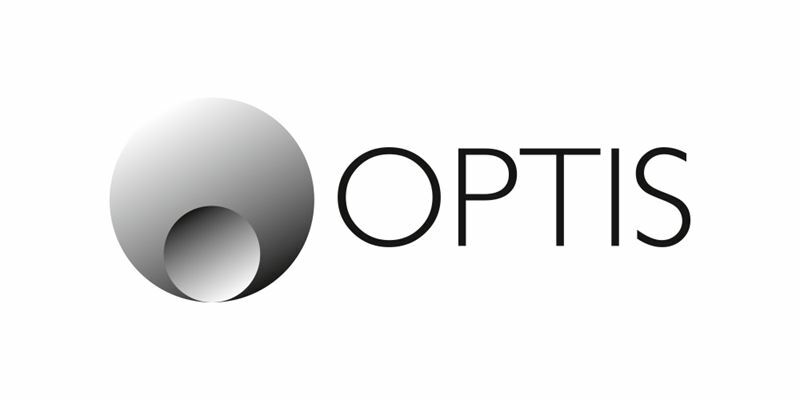 Headquartered in La Farlède, France, OPTIS develops physics-based software that simulates light and human vision. Other vendors consider the aesthetics of light, but OPTIS bases its solutions on real-world physics to give the most accurate simulation possible. Its customers include a who’s who of the automotive industry, including Audi, Ford, Toyota and Ferrari as well as business leaders in other fields like Boeing, Airbus, GE, Swarovski and L’Oreal. Engineering simulation plays an increasingly important role in sensor development as the industry races to develop safe autonomous vehicles. ANSYS has created simulation solutions specifically for autonomous vehicle sensor development, and will extend its market leadership with the OPTIS acquisition. The addition of OPTIS’ capabilities to the ANSYS portfolio will result in a comprehensive sensor solution for the market, covering visible and infrared light, electromagnetics and acoustics for camera, radar and lidar. Certain statements contained in this communication regarding matters that are not historical facts, including statements regarding the parties' ability to consummate the proposed transaction and timing thereof, statements regarding ANSYS extending its market leadership with the addition of OPTIS, regarding the combination of OPTIS and ANSYS resulting in the most comprehensive sensor solution on the market, regarding OPTIS’ VR and closed-loop simulation speeding the development of autonomous vehicles, regarding the combination of ANSYS and OPTIS delivering pervasive engineering simulation to a new set of companies and extending simulation to next-generation use cases, and regarding the combination of ANSYS and OPTIS providing a competitive advantage to customers and the entire industry, are "forward-looking" statements (as defined in the Private Securities Litigation Reform Act of 1995). Because such statements are subject to risks and uncertainties, actual results may differ materially from those expressed or implied by such forward-looking statements. All forward-looking statements in this press release are subject to risks and uncertainties. These include the risk that the acquisition of OPTIS may not be consummated, the risk that the businesses of ANSYS and OPTIS may not be combined successfully or that such combination may take longer or cost more to accomplish than expected, and the risk that operating costs, customer loss and business disruption following the acquisition of OPTIS may be greater than expected. Additional risks include the risk of a general economic downturn in one or more of the combined company's primary geographic regions, the risk that ANSYS has overestimated its ability to maintain growth and profitability to control costs, uncertainties regarding the demand for the combined company's products and services in future periods, the risk that ANSYS has overestimated the strength of the demand among its customers for its products, risks of problems arising from customer contract cancellations, uncertainties regarding customer acceptance of new products, the risk that the combined company's operating results will be adversely affected by possible delays in developing, completing or shipping new or enhanced products, risks that enhancements to the combined company's products may not produce anticipated sales, uncertainties regarding fluctuations in quarterly results, including uncertainties regarding the timing of orders from significant customers, disruption from the transaction making it more difficult to maintain relationships with customers and employees and other factors that are detailed from time to time in reports filed by ANSYS, Inc. with the U.S. Securities and Exchange Commission, including the Annual Reports on Form 10-K for the fiscal year ended December 31, 2017 and other documents ANSYS has filed. ANSYS and OPTIS undertake no obligation to publicly update or revise any forward-looking statements, whether changes occur as a result of new information or future events after the date they were made.